IF former Tyrone minor star Conor McKenna has started as he means to go on in his new career with Essendon in the AFL, then fans of the 'Bombers' have plenty to look forward to. For, the Eglish man opened the scoring in the game against Richmond with just five minutes gone, kicking his side's first goal with the first touch of his AFL career. Having impressed in a series of warm-up games in the Victoria Football League, McKenna was handed his home debut at the famed Melbourne Cricket Ground. And although his side eventually lost the game, his early contribution was noted in the match report on the Essendon section of the AFL home page. 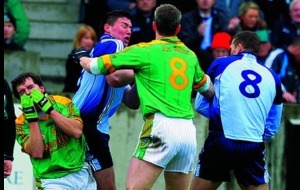 "It was fitting the Irishman did not have to wait long before he made an impact," the match reporter declared. "His football career has been in turbo mode after playing the first game of football in his life just last year, being flown to Australia, scouted by several clubs, choosing the Bombers and then developing this season in the VFL. "His right-foot checkside goal from close range was the highlight of a scrappy and low-scoring opening term, which Essendon won by three points." 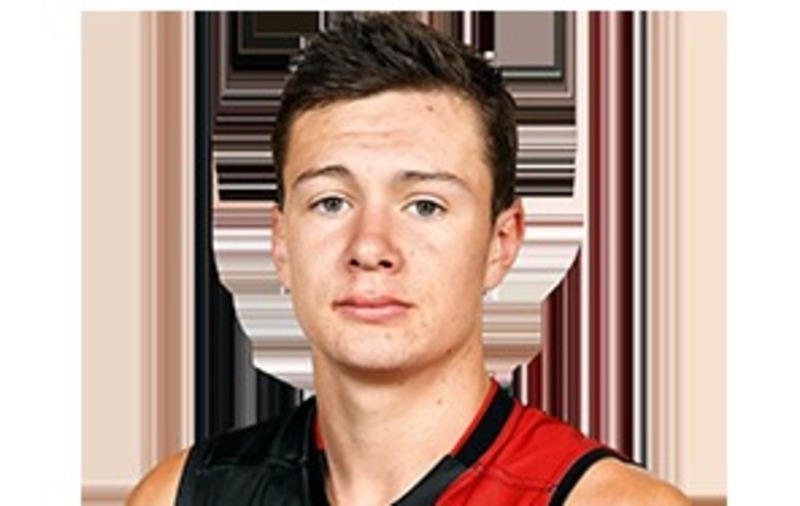 Last week, the interim coach of Essendon, Matthew Egan described McKenna as "an absolute competitor" and was clearly all too aware of the goal scoring capabilities of his new charge. "He's an excitement machine, he adds some speed to our team, which is what we've probably missed a little bit with guys like Travis Colyer not playing." McKenna's parents travelled to Melbourne to see their son make his thrilling debut.